We can provide a safe, welcoming and supportive environment for this training. 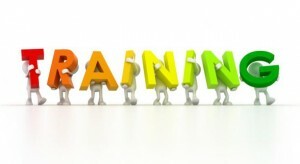 Our training can be provided in our accessible training room or within your group or organisation. Our training can be tailored to meet the individual needs of your group or organisation. It can complement an existing programme being delivered, or it can be part of ongoing professional development. Groups and organisations who have accessed our training include youth and community groups, voluntary groups, education centres, healthcare providers and statutory organisations. Accessing our training or finding out more about it is easy. Just contact Gráinne Woulfe (Sexual Health Project Worker) by email at sexualhealth@goshh.ie or by telephone at 061 314 354.